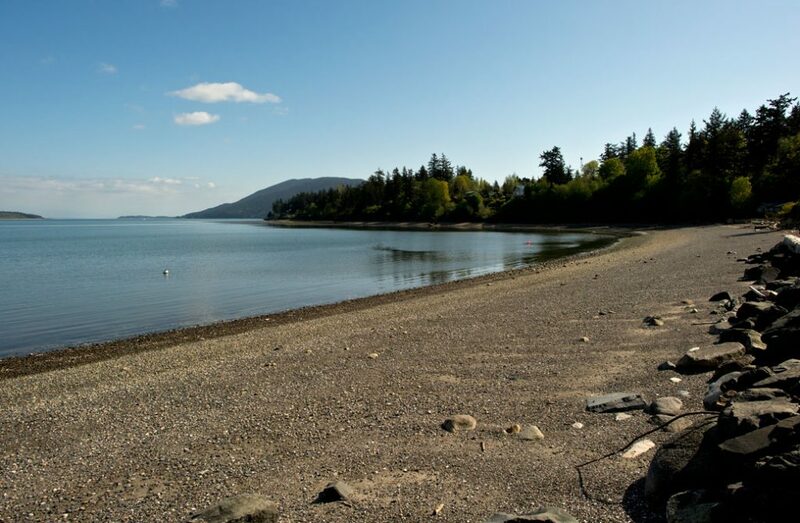 Our Lummi Island Vacation Rentals are just five minutes from the mainland but a world away. Lummi Island is located in the San Juan Islands between Seattle and Vancouver, B.C. on Washington’s Pacific Coast. Relax at a private waterfront getaway where only the highest quality homes are offered. We have exclusive vacation home retreats with full amenities and special packages available. Choose from an assortment of unique homes and uncover the perfect vacation home to fit your preferences for location and budget. Lummi Island Vacations is devoted to providing you and your guests with an exceptional vacation experience–our goal is to make your stay a pleasant one from start to finish. Begin by looking at our beautiful homes, then check out the other services Lummi Island Vacations offers including the ferry schedule, activities, and places to dine. Once you have experienced the beauty of the island and the hospitality it offers, you will want to return year after year. Thank you and welcome. It is time to experience the beauty of the island—Lummi Island!